The 'Fuller House' Cast Reveals the Biggest Diva on Set! Andrea Barber, Jodie Sweetin and Candace Cameron are opening up about their Fuller House secrets from the set! In a new segment for Ellen DeGeneres‘s Show Me More Show on YouTube, the three co-stars playfully dished on who had the dirtiest thoughts about co-star John Stamos, why former co-stars Mary Kate and Ashley Olsen were the cheapest cast members, and who is the biggest diva on set. Plus, find out which one the three stars arrives the latest to the set! Watch Andrea, Candace and Jodie answer questions below! 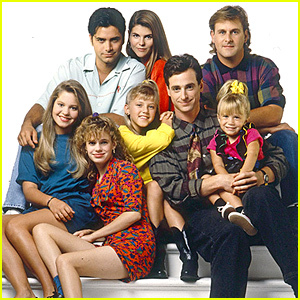 Candace Cameron Basically Confirms 'Full House' Cast Will Be Back for 'Fuller House'! Candace Cameron Bure may have just spilled the beans about who is returning for the Fuller House Netflix revival! “Lori [Loughlin] is confirmed. Dave [Coulier] is confirmed. John [Stamos] will be back. 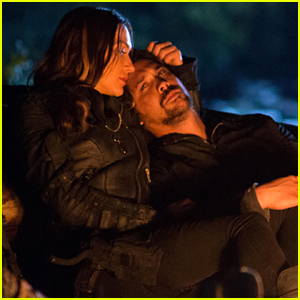 I’m pretty sure that everyone is going to be back at least for one episode. And I’m sure everyone will be hanging out around the set. Because we’re all really excited, and it’s true that we’re all really one big, happy family,” Candace said (via Popsugar). News of this comes after Mary-Kate and Ashley Olsen claimed they hadn’t heard about the revival (which John Stamos called “b—-” on). 'Full House' Revival Cast Tweets Reactions to News, Candace Cameron & Andrea Barber Have Cute Exchange! Since news broke about the Full House revival Fuller House coming to Netflix, social media has been going crazy! 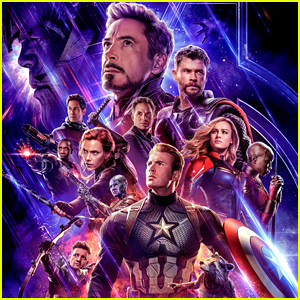 The stars of the series – Candace Cameron, Andrea Barber, Jodie Sweetin, and John Stamos – have all taken to Twitter to express their excitement. Candice and Andrea also had a very cute exchange. See the exchange below, and be sure to check out the official synopsis for the upcoming Netflix show. It is expected to arrive on the streaming site in 2016. 'Fuller House': DJ Tanner & Kimmy Gibbler Get Netflix Spinoff?! OMG!!! DJ Tanner and Kimmy Gibbler are reportedly coming back in a new series called Fuller House being ordered by Netflix! The 13-episode series will be a multi-cam continuation of the beloved series Full House and will star Candace Cameron Bure and Andrea Barber in their classic roles, according to TV Line. John Stamos, Bob Saget, and Dave Coulier are being courted for guest appearances in the new series, which will be executive produced by the original show’s creator Jeff Franklin. We can only hope that this is NOT a late April Fools’ Day joke and that the rest of the cast will make appearances as well. 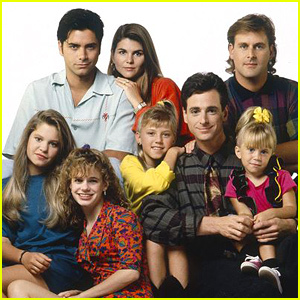 There Was a 'Full House' Reunion This Weekend - See the Pics! 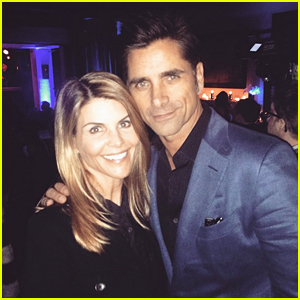 Lori Loughlin is joined by her former on-screen hubby John Stamos while celebrating the Full House creator’s birthday on Saturday (January 24). “It’s looking like a Full House kinda night,” the 50-year-old actress captioned another photo that featured Tanner sisters Candace Cameron Bure and Jodie Sweetin. “Was apparently at a great birthday party last night for Jeff Franklin with my brutha @JohnStamos,” Bob Saget captioned a photo on his Instagram account. The cast even sang the show’s theme song together. Watch below! While the Olsen Twins were not in attendance at the reunion, Ashley did step out to support Bob‘s charity event last month. Who Won 'Dancing With the Stars' 2014? Season 18 Winner Revealed! SPOILER ALERT: DO NOT CONTINUE IF YOU DON’T WANT TO KNOW THE RESULTS! Can you believe that we are already crowning the eighteenth winner of Dancing With the Stars?! Well we are, and the season 18 finale just wrapped up! 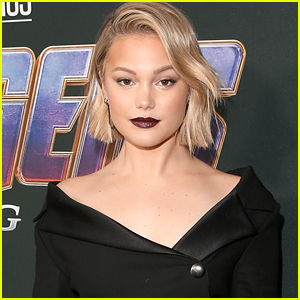 This year’s three finalists were Full House actress Candace Cameron Bure and her partner Mark Ballas, Olympic ice dancer Meryl Davis and her partner Maksim Chmerkovskiy, and Paralympic snowboarder Amy Purdy and her partner Derek Hough. For their three performances, Cameron received an overall score of 78, Meryl earned herself a perfect 90, and Amy was just a hair away from perfection with an 89.